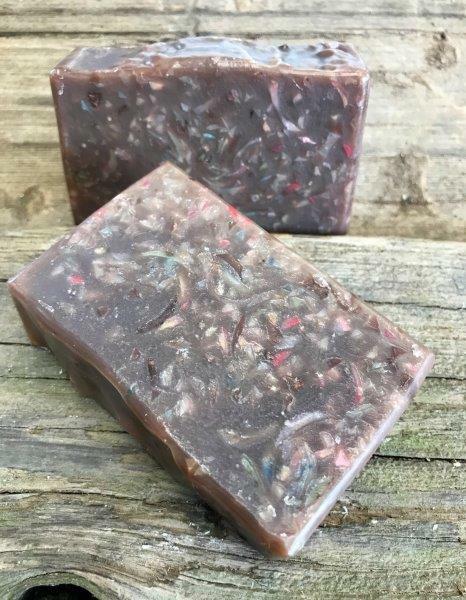 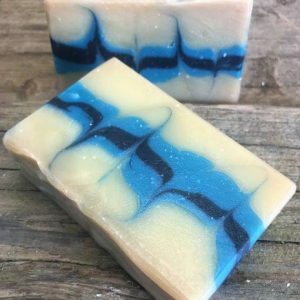 This soap has become a favorite! 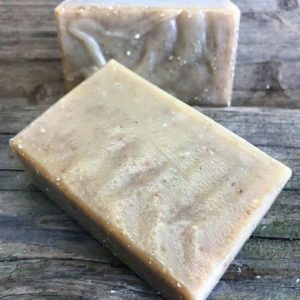 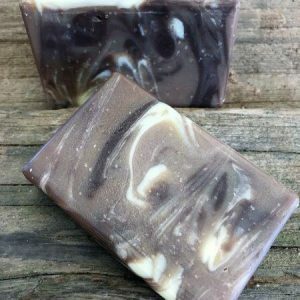 We gave up Warm Vanilla Sugar, but my friend Jennifer, who loved Warm Vanilla Sugar, has given this soap her thumbs up approval! 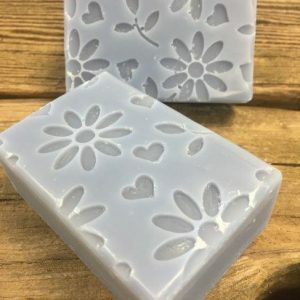 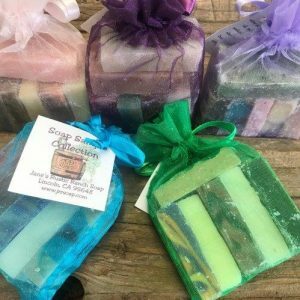 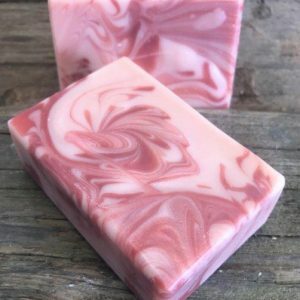 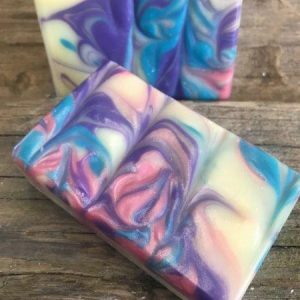 It’s vanilla with a subtle twist, plus the fun confetti of a mixture of beveled soap.